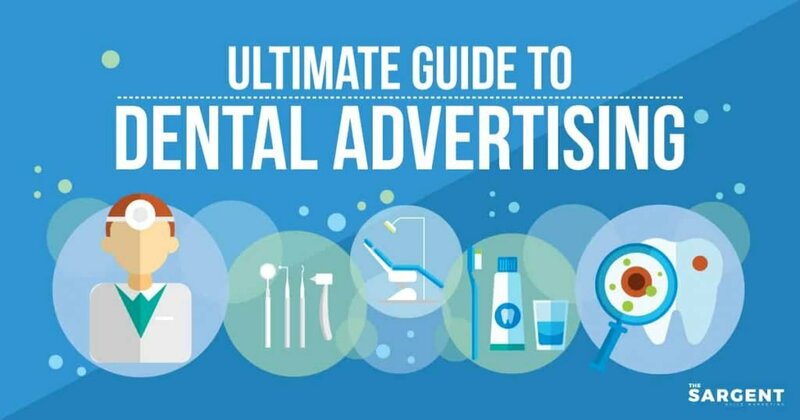 What Is Google Ads And How Does It Help My Dental Advertising? Google runs advertisements which appear in search engine results on Google.com. The Google Ads platform as runs advertisements that appear on other websites through the Display Network and Google’s AdSense program. Dental advertising is a major help to dentists thriving in a competitive market. No one in their right mind would run an advertisement for huge cargo ships to someone living in landlocked, dry New Mexico. Similarly, you wouldn’t want your dental advertising running on a search result when someone is searching for the best hiking spots in the Appalachians. This is why Google allows ad administrators, like ourselves, to narrow down the search terms that are only relevant to your campaign. That way, your dental ad will only show up when someone is searching for a dentist. 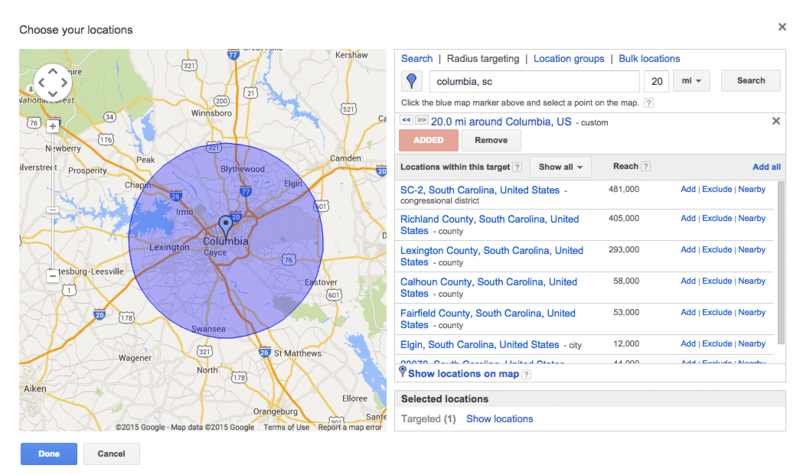 We are able to target your ideal audience by region, state, city, and even longitude and latitude. 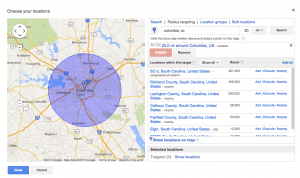 We further narrow down results based on relevant keywords that match what you are offering. So, are you wanting to offer sedation dentistry services only in Rapid City, South Dakota? We can do that. Many people have heard of Search Engine Optimization (SEO). For those of you that don’t know what that is, here is a link to a quick Wikipedia explanation. Here at the Sargent, we fully endorse SEO for websites. However, SEO can only get you so high on the first page of Google. What’s the statistic again? Somewhere upwards of 90% of searchers don’t even go past the first page. And upwards of 45% only click on the first result! So unless you are constantly updating your website to match the current SEO flavor of the day… SEO only has limited capabilities. Our official position on the matter is that they go hand in hand and increase your profits. The whole is greater than the sum of its parts! With Paid Search or Pay Per Click (PPC) or even Cost-Per-Click advertising (CPC), you will be in the top spots. Those top results are reserved for the advertisers that are displaying ads to a targeted audience that match the keywords you are bidding. Instead of being on the 3rd page, you are on the first. 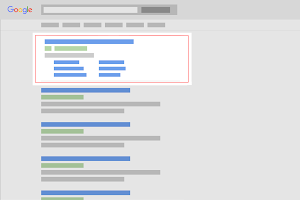 Why Do Google Ads Work So Well? 1. We Want It, And We Want It Now! We live in a world where everything is now. Our food, our shopping, and our everyday comings & goings are all done as fast as technology will allow. When society wants answers, society doesn’t want to wait. The same is with our search results. When someone googles in “dentists near me”, they’re going to evaluate which of the top results look the most trustworthy and go with that. Yes, there are a few other search engines that can make little ripples in a pond. But when you are dealing with the ocean, it’s Google. Google makes waves. At the time of the writing of this post, why would you go anywhere else? Google owns the market. Use it to your advantage. Did we mention this previously? Well, it’s true. The top positions get the clicks. When a potential patient fills out a contact form or calls your receptionist to make an appointment, chances are they found you on Google. Are you at the top? A landing page is a one-page website that is stand-alone or part of your existing site. Its sole purpose is to get prospective patients to make an appointment with your practice. This is called a conversion. Therefore, when someone clicks on an ad, sees your landing page and the number to call, and calls it… that is one conversion. Again, humans are a fickle species. We judge whether or not to trust someone or something largely based on looks. Here at The Sargent, we design landing pages to be sleek, clean, and that exudes trustworthiness. Sometimes, potential patients need a little more information before calling to make that appointment. By answering frequently asked questions on your landing page, many times the concerns they have are resolved. Other times, patients find services that you offer that they did not know previously. All of this helps your landing page visitor to convert and make that appointment. Tracking your conversions help those dentists wanting better dental advertising. Having the insight to know how many visitors your landing page received, or how many people clicked your Google Ad, can help maximize your ad spending dollar. Not only that, but tracking different numbers called from different campaigns, will help identify which are performing the best. What’s the takeaway with all that we are able to track? We use this info (analytics) to maximize your dollar. Our team sharpens the advertising tools to narrow down the target audience to the most relevant people. We optimize your landing page to get the highest amount of relevant patients to call you and make that appointment. And most importantly, we use this information to see what works in your area. The same ads in San Francisco might not be what works best in Atlanta, Georgia or Edmonton, Alberta in Canada. Below is the most disruptive video we made; calling out all the bad advertising agencies. If you are with an ad agency for your dental practice, and you answer “no” to any of the questions outlined in this video, call us. We will save your dental advertising.